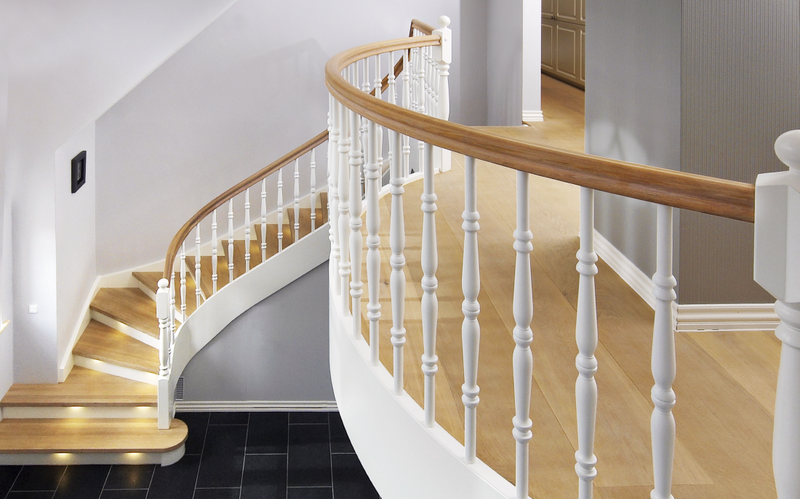 Drömtrappor Norsjö AB is one of the largest wooden stair manufacturers in Scandinavia. With a large facility for production of wooden stairs, they rely on an automated production. They also need the software to be a tool for their large sales organisation. – We use Staircon throughout the entire process from offer to production, says Madeleine Alm, Marketing director at Drömtrappor AB. In addition to being able to draw both standard and customer specific design, Staircon is logic and it´s easy to get started. 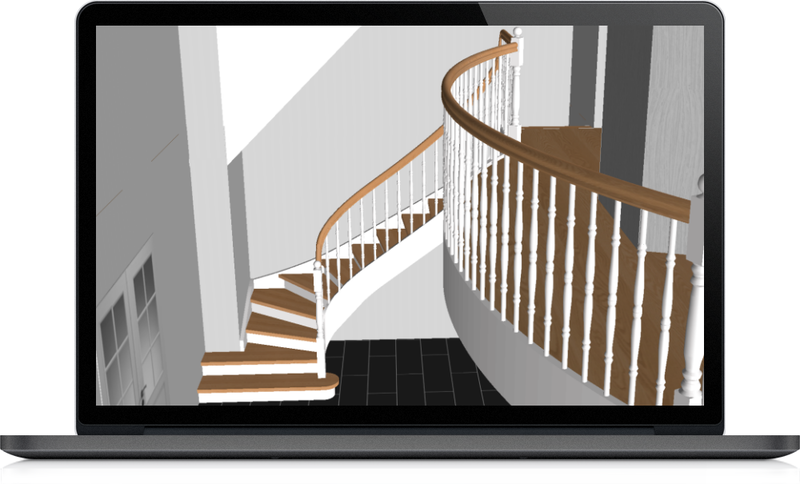 Many of our resellers use Staircon to draw a design for sales purpose. Thanks to Staircon we can pick up their design and finalize the project for production. Drömtrappor Norsjö AB bought Staircon in the year 2000. Drömtrappor Norsjö AB have been manufacturing stairs since 1923. They emphasise products that are secure, environmentally friendly and have high quality.